This may be the cutest thing you see all day. 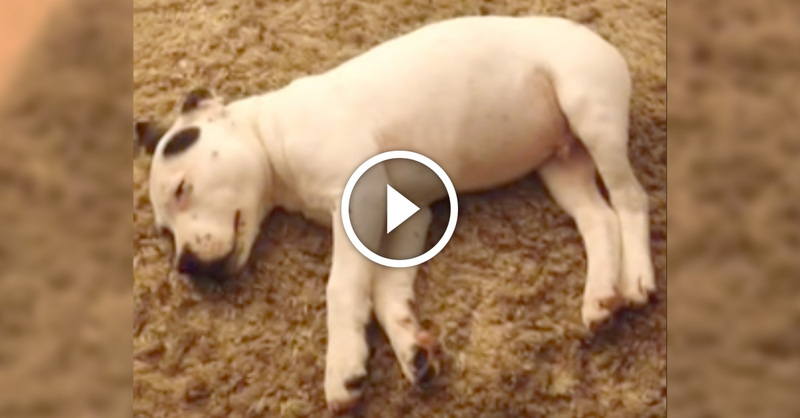 A dog is sleeping and he wakes himself up with his own fart. I couldn’t help but smile. Good thing we get to watch it from behind the screen..